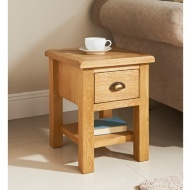 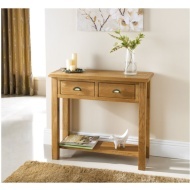 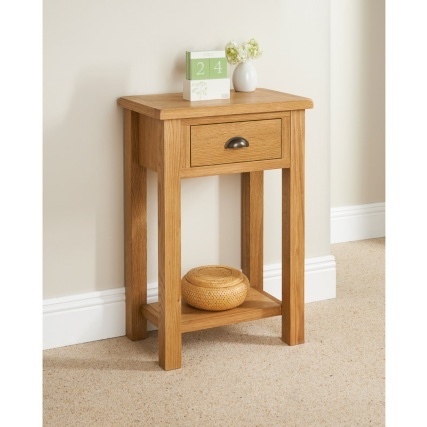 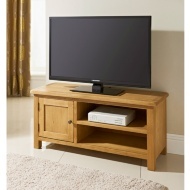 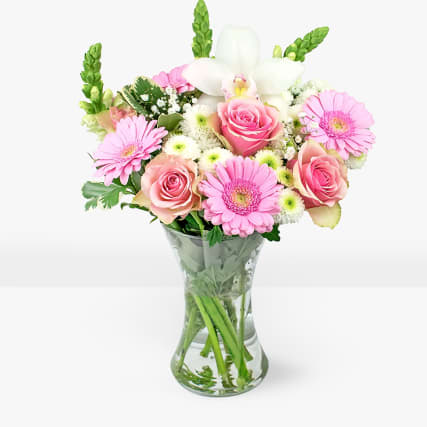 This luxury oak small console table offers you fine rustic furniture. 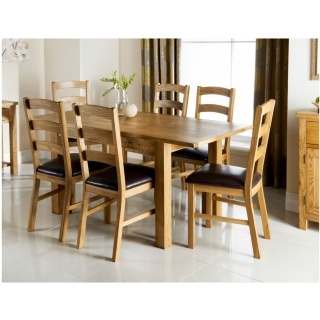 Generous thick tops, a sturdy finish and hand selected knotty oak veneer gives both visual appeal and a real feeling of quality that can only be appreciated with high quality wooden furniture. 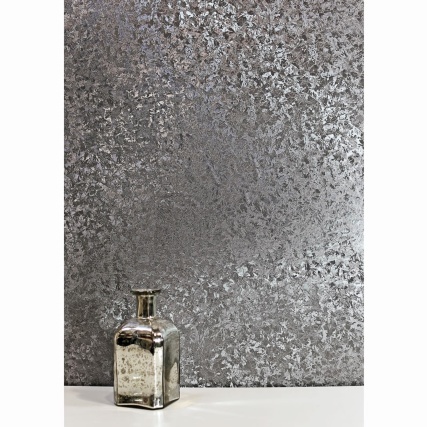 With a gentle distressed look, softly rounded corners and a luxury hand wax finish console table will give an elegant look to any home.